A leader in the industry, Solid Bar Fitness is second to none in manufacturing Olympic weightlifting bars. 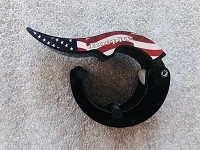 Independently owned and operated by Brad and Lynn Roepke for over 30 years, Solid Bar Fitness manufactures bars that have been personally researched and tested to ensure the highest quality and most affordable prices in the industry today. Constantly improving and challenging the industry standard, our stress proof, high strength alloy steel bars will meet the needs of every consumer from beginners to professional athletes. 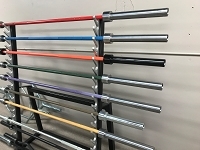 Our mission to manufacture the highest quality weightlifting bars that are 100% manufactured and assembled in Kansas with all American parts, has constantly stayed the same. 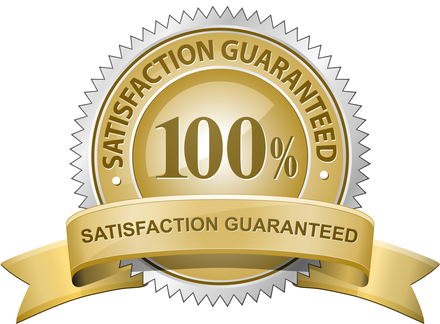 All our bars come with a lifetime warranty against manufacturer defects. 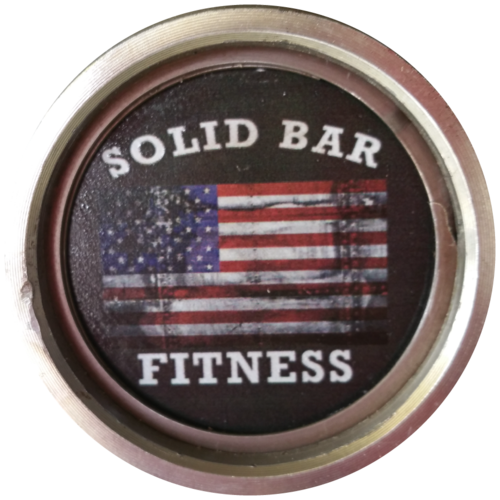 Solid Bar Fitness will customize any bar to fit your needs. Brand your name with us, and benefit from our affordable prices, quality made products, and outstanding customer service.